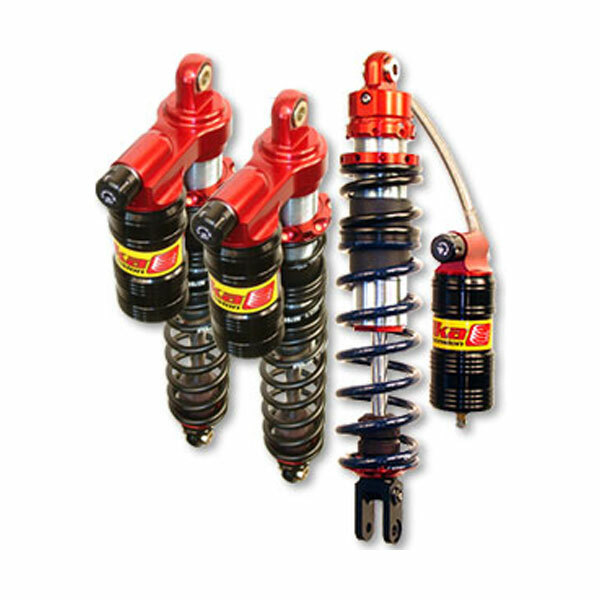 For a couple weeks I have been telling customers that we are out of the "overstock" Elka shocks and kits and I have been totally lying! 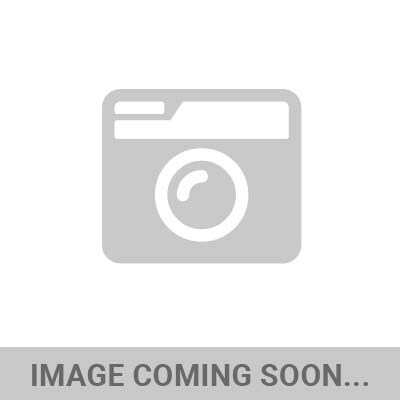 Invetory has never been our strong suit and as it turns out, we have one more front and rear Long travel system with Elka stage 4's and a-arms for a Banshee hidden in the shop as well as a set of Legacy YFZ450 shocks and a random TRX450 rear shock. 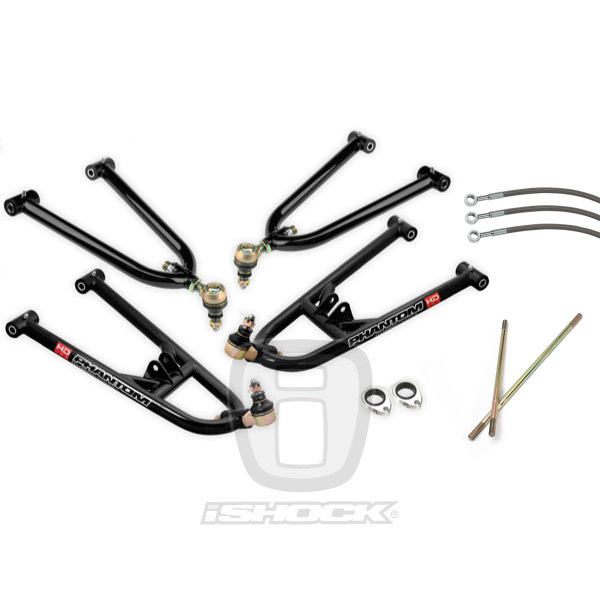 Also have a few iShock a-arm systems on overstock for the TRX450, Raptor 250 and KFX450! Sorry guys, I know I told a ton of you all this stuff was sold! Good news is there are a couple crazy smokin good deals at below dealer cost up for grabs, first come first serve! 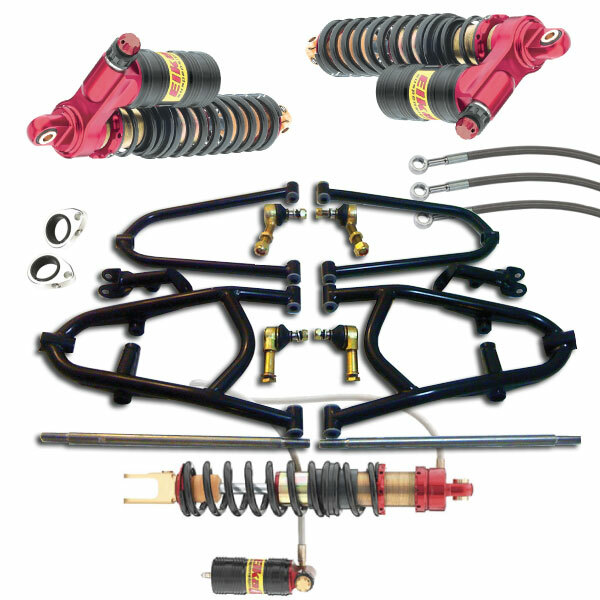 Banshee i6500 LT front and rear suspension system with Elka stage 4 shocks for almost $1400 off retail! 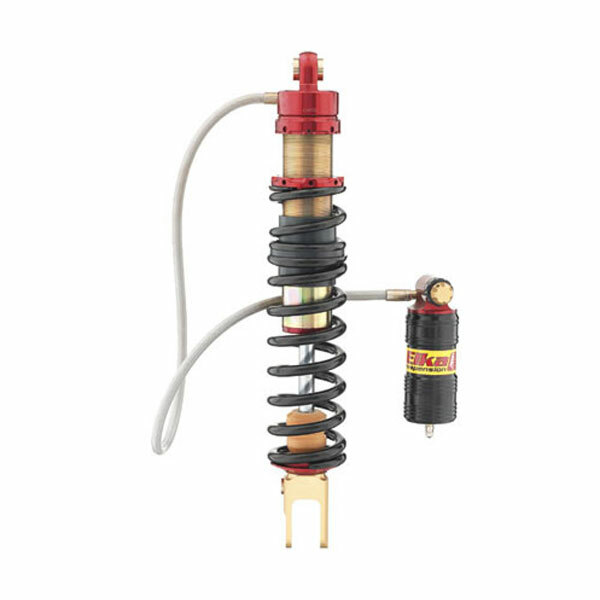 Yamaha YFZ450 Elka "Legacy" shocks, all 3 for only $899! Last but certainly not least, we have a few sets of iShock TIG welded chromolly a-arms for the TRX450R, Raptor 250 and the KFX450 for $479 including extended brake lines and line clamps!